We also Accept customise size and design. We provide Door delivery as well as port delivery also. 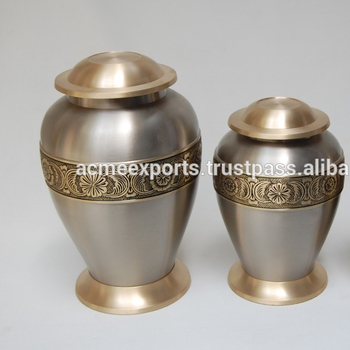 These Urns made by only experts who is having best handicrafts skills.